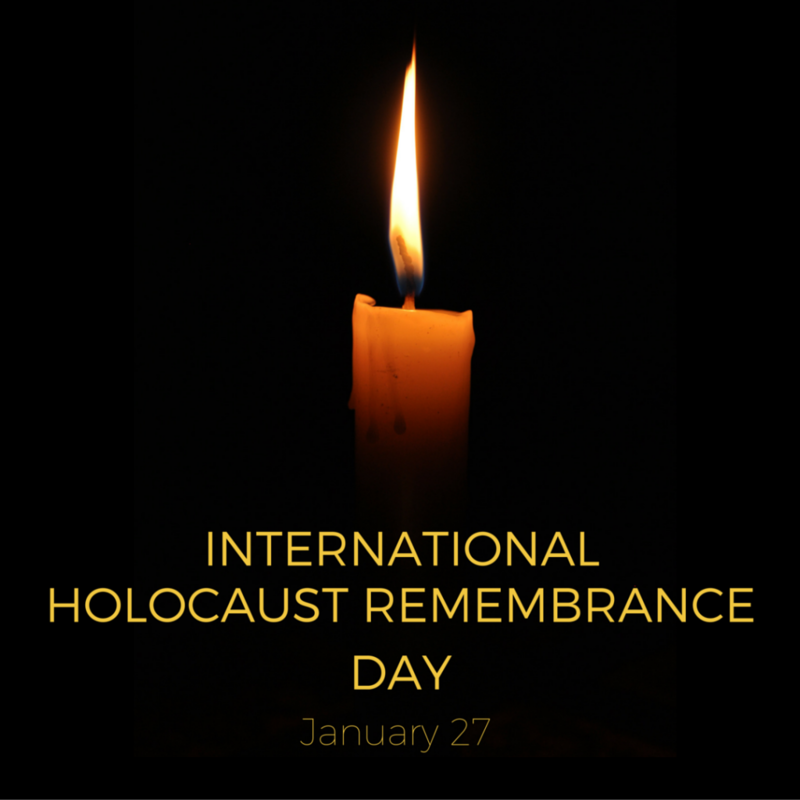 Annually worldwide, January 27th – the anniversary of the liberation of the Auschwitz death camp, Nazi Germany’s most feared concentration camp – is observed as International Holocaust Remembrance Day. In honour of this day, diG Jamaica takes a deeper look at the role the island played in sheltering Jewish people from Nazi persecution during the Holocaust. Facing near certain persecution in death camps across Europe, the 1940s saw Jewish people forced to flee their homes in pursuit of safety. Did you know that during this time, more than 200 Jewish refugees found haven right here in Jamaica? As the island was still a colony, the British colonial government granted a number of Jews refuge in Jamaica, supplying them with Jamaican visas. Most of the camp’s Jewish refugees arrived on a vessel called the SS Serpa Pinto, travelling from Lisbon, Portugal to Kingston, Jamaica in 1942. The manifest for the trip shows that the American Joint Distribution Company (JDC), a humanitarian organization, in conjunction with the British government arranged the trip, while the JDC guaranteed financial maintenance for the refugees. A full list of the passengers’ names and ages can be seen here, on the JDC’s archives. Jamaica housed the refugees at Gibraltar Camp, located on the Mona Estate (now the UWI Mona campus). The camp’s original purpose was to house civilians living in British colonies afflicted by warfare, taking its name from one such colony- Gibraltar. Gibraltar Camp was a sprawling expanse, intended to house over 7,000 such persons, but in reality only housing a little over 3,000. Of this number, only about 200 were Jewish refugees fleeing persecution. Photos of the camp and its occupants can be seen here. A bustling and lively little town. We had with the Dutch refugees, over 3,000 people living in the refugee section of Gibraltar Camp and about 1,000 employees working there. We were completely self-sufficient. We had schools, a hospital, shops, offices, a police station, even a lock-up. There was always something happening, concerts, weddings, fights, scandals, and unfortunately funerals as well. We had beautiful gardens; everyone tended his own little patch.